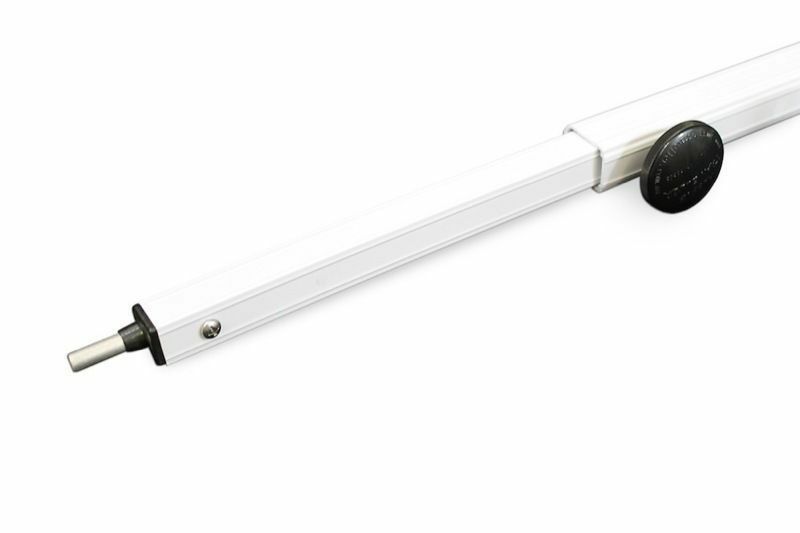 The Aussie Traveller CRR-2 Roof Rafter Mini is widely regarded as the best quality caravan roof rafter available. Suitable for most caravan and RV roll out awnings including Carefree & Dometic A&E, the ATRV Curved Roof Rafter CRR-2 is used to keep the vinyl roof from sagging, ensuring 100% water run-off as well as keeping the fabric tight and reducing wind flap. The CRR-2 has a curvature of 95-98mm (when fully extended), larger than the standard universal rafters which are around 50-60mm. Installation is simple but we have included more detailed instructions inside the packaging with photos & diagrams. We recommend the Aussie Traveller CRR-2 (Mini) over the CRR-1 (Maxi). 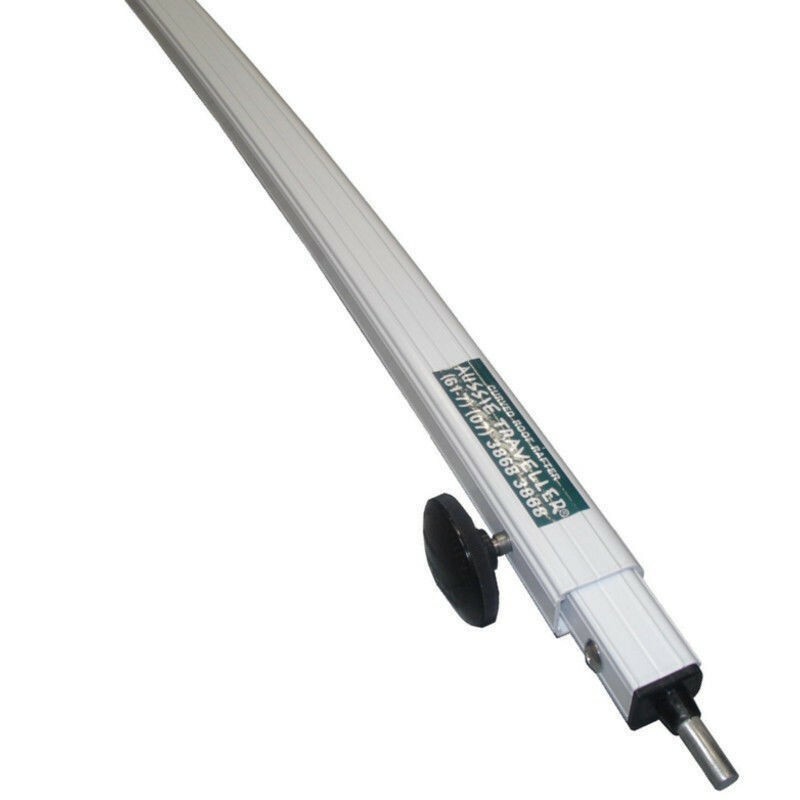 The CRR-1 has a larger curvature of 123-125mm which is generally more than what is needed & can cause stretching of the awning fabric. Excellent Product, install easy and fitted perfectly. Aussie Traveller is very good gear. 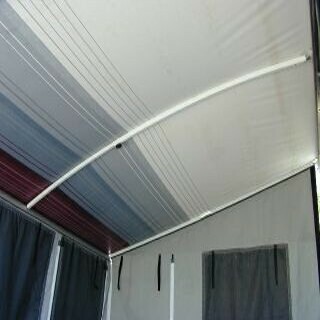 The curved roof rafters are a breeze to fit and a must for any van awning. Weather you are a serious traveller or a weekend warrior this product should be part of your setup. In fact, they should be supplied with all awnings. A great idea from a great aussie company.